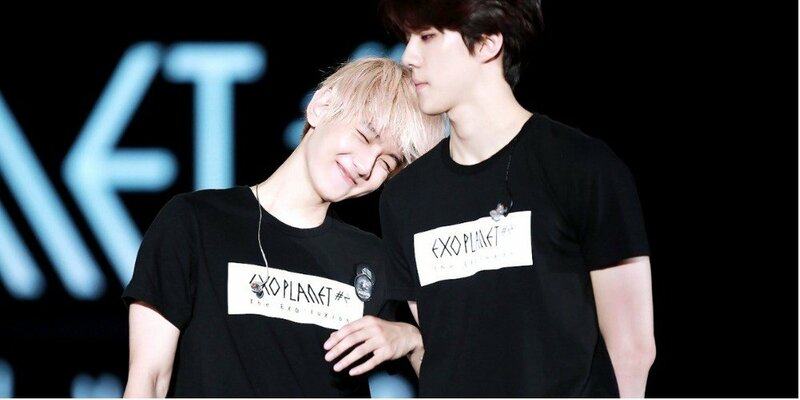 Baekhyun called out Sehun for ignoring his texts! On April 12, EXO-CBX greeted fans via 'V Live' for 'Thursday's Also with EXO-CBX!'. The members talked about how they had their first comeback stage on this day, and thanked fans who came to the music show recording to support them. 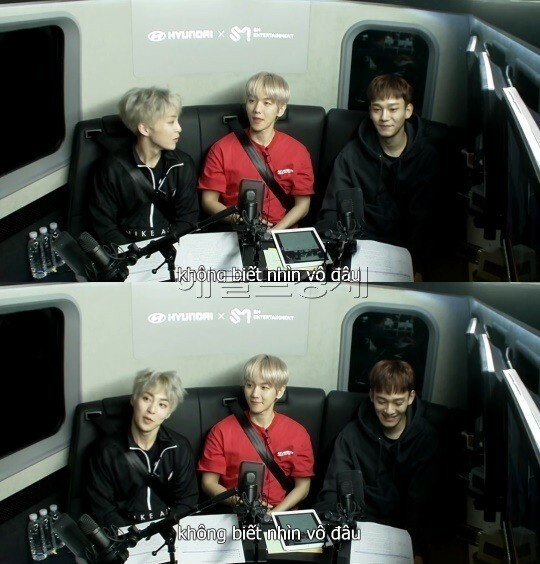 Next, Baekhyun mentioned, "Today's the birthday of EXO's maknae Sehun" and revealed, "It's his birthday so we left a [birthday] text message in our group chat, but we didn't get any response!!!" However, EXO-CBX showed understanding and remarked, "It's probably because Sehun's busy filming a drama. I've also filmed a drama before and it's really hard." LOL, happy birthday again, Sehun!